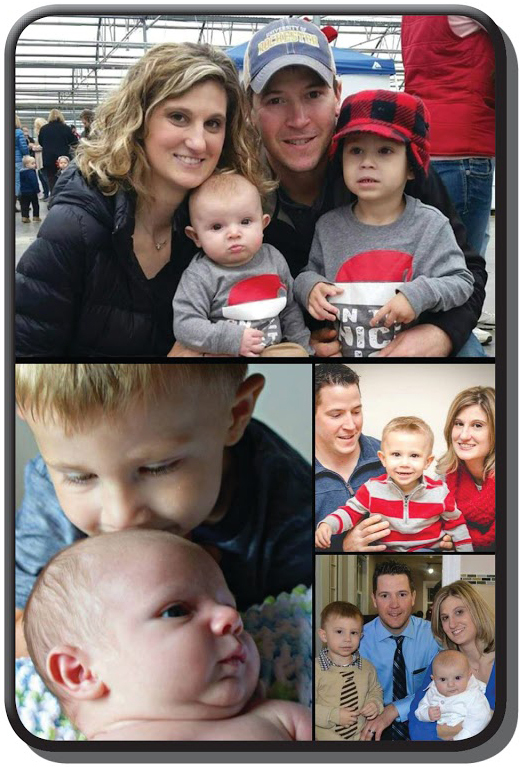 Lost in a tragic accident in October 2016, Jack James Heiligman’s memory will live on through the Jack Foundation. Jack loved dinosaurs and, in his memory, the Jack Foundation will fund the construction of dinosaur-themed playgrounds for children in municipal parks in the Greater Rochester area. Their goal is to make the playgrounds fun and educational. Jack’s Place, the foundation’s first Dinosaur-Themed Playground, opened this past summer in Rothfuss Park. The foundation is continuing to raise money to build another playground in the future. 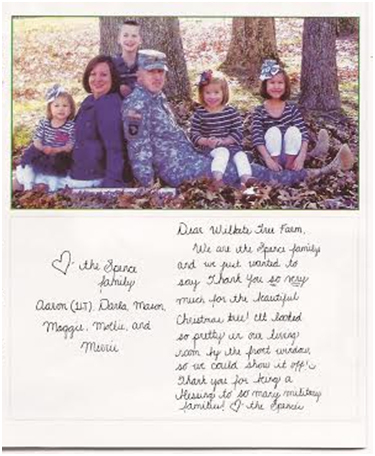 Wilbert’s Christmas Tree Farm will match ALL donations to the Jack Foundation. For every $1 donated, Wilbert’s Tree Farm will also donate $1. Wilbert’s is also providing dinosaur ornaments and Act of Kindness Cards in memory of Jack. Trees for troops is a program with the National Christmas Tree Association and FedEx to provide fresh Christmas Trees to our military personnel. 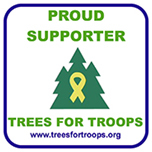 In the past few years almost 84,000 trees have been donated to servicemen and women here and overseas. Wilbert’s and our customers have been a part of this program for the last 11 years. In 2014 our families have donated $555 so that we were able to donate 18 trees along with the 20 donated by Wilbert’s Tree Farm. In New York State 1,254 trees were donated. Across our nation a total of 18,002 trees were donated last year. 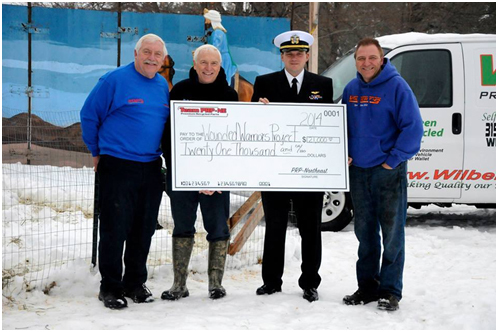 Wilbert’s Incorporated owners Pete, Rick and Ron Wilbert personally presented the check for 21,000 dollars to Lieutenant Joshua Kuhn on behalf of the Wounded Warriors Project. Since 2011, Wilbert’s has been a proud sponsor of the Kids Marathon “26.2 Miles and still Smiling”. 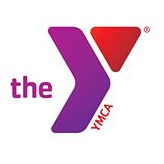 This program encourages kids ages 5 to 12 years to have fun well being active. This marathon is modified just for kids and promotes healthy living in our community.